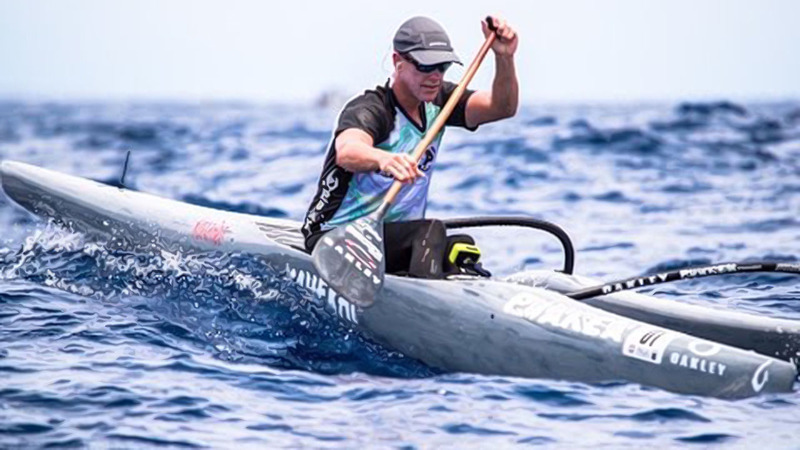 The 2016 Olukai Ho’olaule’a Event was not only in the most epic conditions, but it was a great way to dust off last weekends race. Welcome to another episode of Board Meeting. In this episode, Robert and I have a special guest, racecar driver, model, and actress Verena Mei. 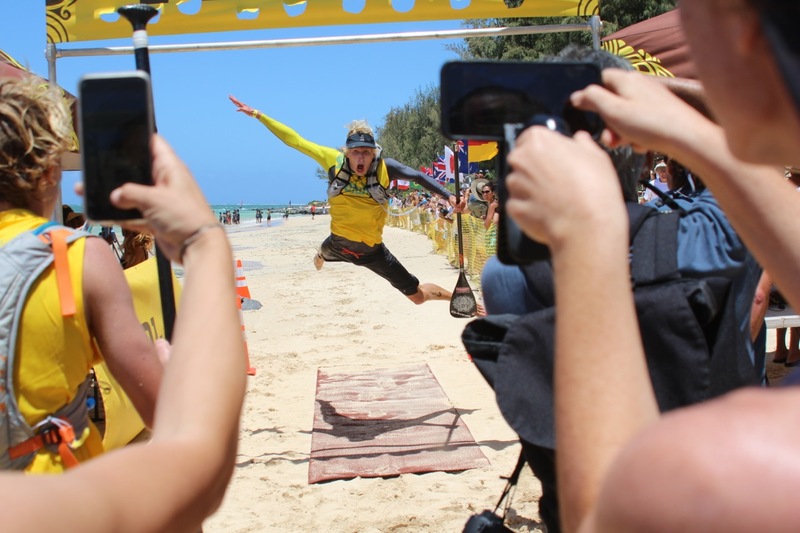 Verena recently moved back to Hawaii and has taken up stand up paddle boarding. 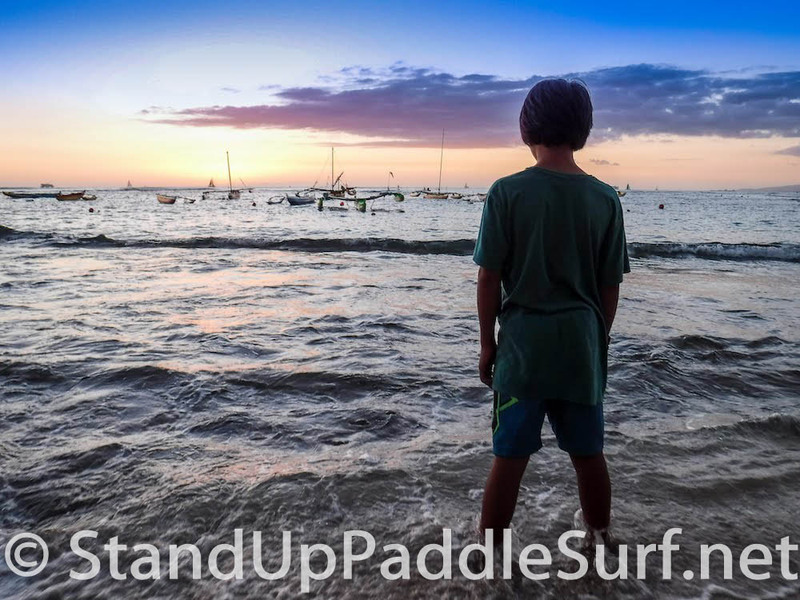 She shares her experiences and some of the challenges she encountered while learning how to stand up paddle. Welcome to another episode of Board Meeting. 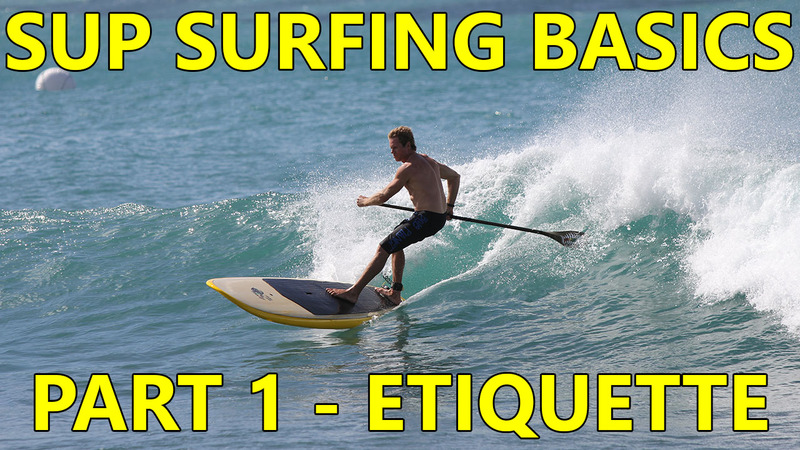 In this episode, Robert and I will continue with our discussion about the basics of SUP surfing or stand up paddle surfing. 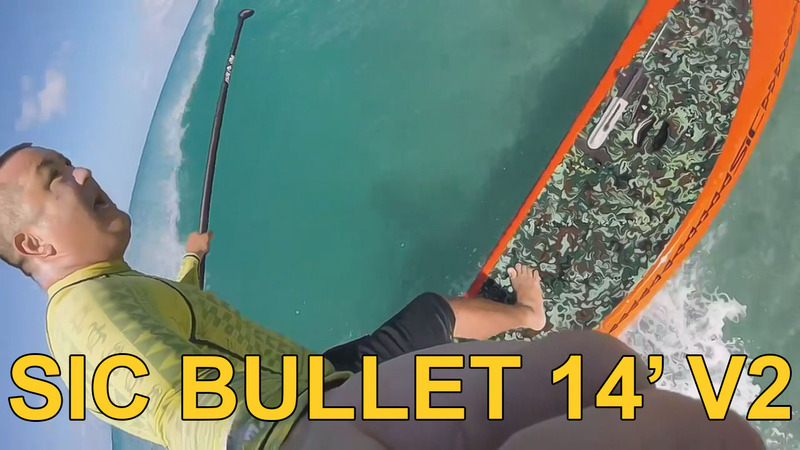 For this part, we will talk about how to catch and ride waves on a SUP stand paddle surf board. 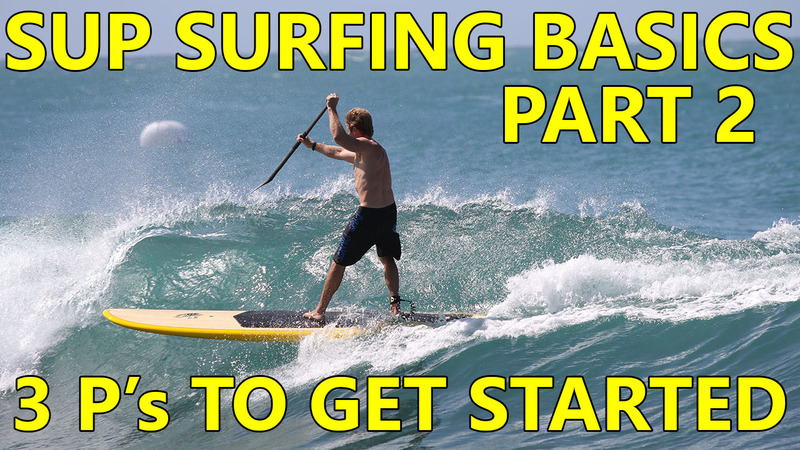 We hope you enjoyed our basics of SUP surfing series. Aloha and see you on the water! 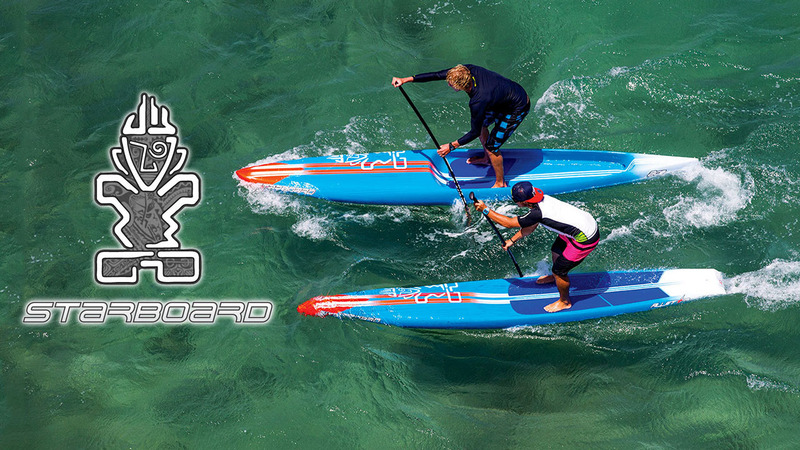 For this part, we will talk about the top three things or the “3 P’s” you need to get started with SUP surfing or stand up paddle surfing: Preparation, Practice, and Perseverance. Welcome to another episode of Board Meeting. 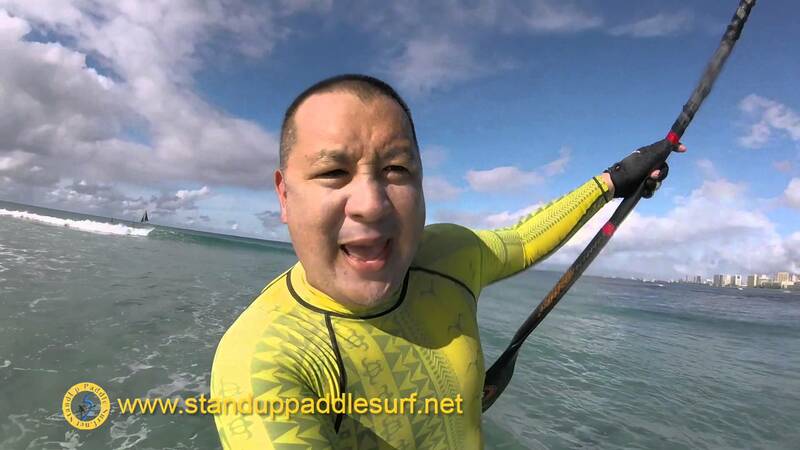 In this and the next two episodes, Robert and I will talk about the basics of SUP surfing or stand up paddle surfing. The best treatment I’ve come across when dealing with shoulder injuries is RICE. Rest – Ice – Compression – Elevation. 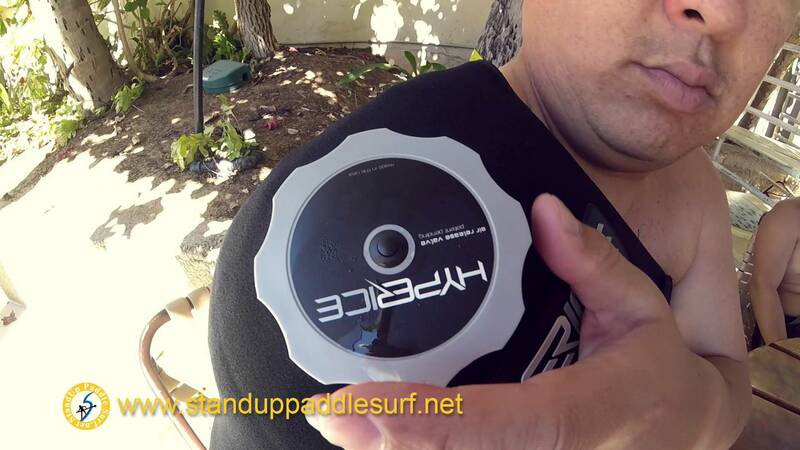 Although I own a Game Ready system, I use Hyperice when on the go because it’s portable and simple to use. Shoulder Icing is one of the best ways to stay in action. Our shoulders can’t heal until the inflammation is gone and one of the most effective ways to battle inflammation is ice. I saw Todd Bradley from C4 Waterman and he showed me the waterproof camera that he was using. 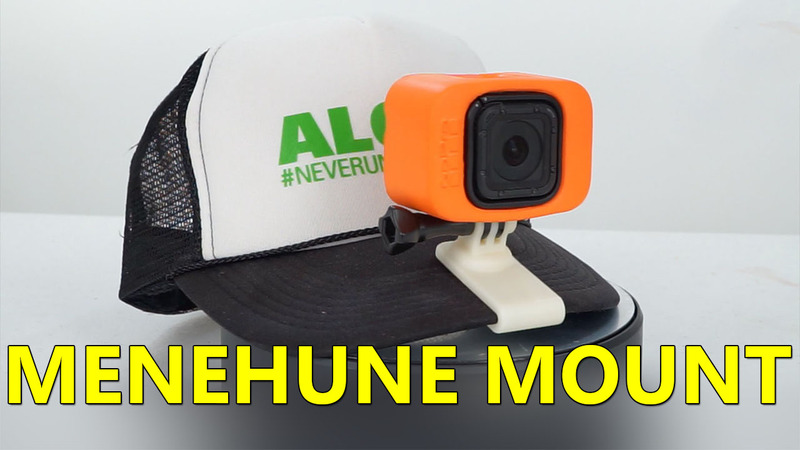 It wasn’t a GoPro. It was a point and shoot Fuji XP80. Todd said that Dale Hope and some others turned him onto it and he liked it.